A Development Application has been submitted for Gasworks 4, a residential development in Brisbane's inner-north precinct, Newstead. 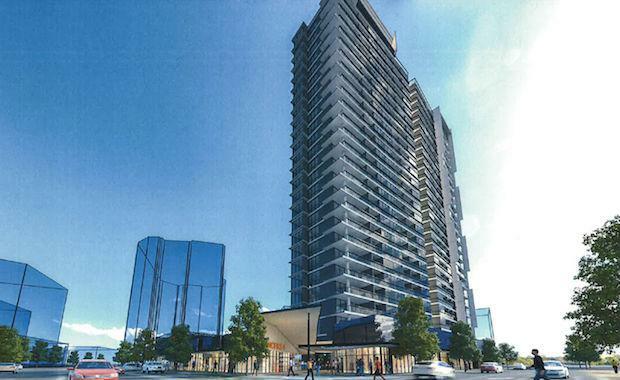 The site, located at 65 Skyring Terrace will be transformed into a 25-storey tower subject to approval of the DA. With three street frontages along Skyring Terrace, Cunningham Street and Waterloo Street, the development will comprise 246 units and a lower ground level commercial and retail space of 1,074 square metres. Cottee Parker Architects, Gasworks 4 will also feature a rooftop pool, BBQ area and lounge on level 25.